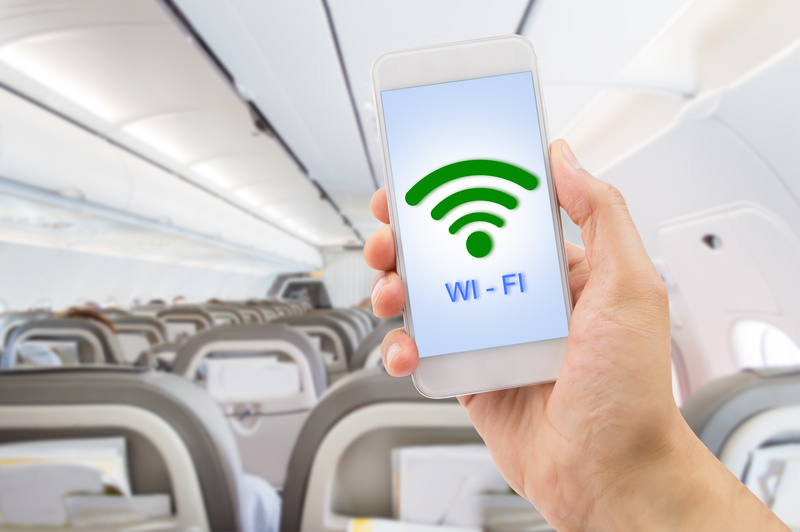 In-flight Wi-Fi, when available is a boon to travelers who bear the brunt of rising airfares, uncomfortable seats, crowded cabins, and long security lines. So it’s good news for frequent flyers that Gogo, one of the first companies to provide airborne Internet connectivity, recently announced an upgrade to their satellite-based Gogo Ku service, which has been in fierce competition with other in-flight, satellite-based service providers such as ViaSat-1 and Hughes. Dubbed Gogo 2Ku, this next generation service includes a pair of top-mounted satellite antennas on the aircraft (instead of the single antenna for Gogo Ku) that are more aerodynamic then their predecessors, an important development for airlines looking to save money wherever they can. 2Ku delivers 70Mbps, a bandwidth that still has to be divided between all user on the plane, but it is a step up from the original Ku’s meager 30Mbps. Recent tests show than 2Ku could comfortably stream 4K 60fps YouTube videos and receive 1080p Netflix content. On the other hand, upload were described as “pitiful.” Gogo has received commitments from airlines to install the service on over 500 aircraft, although the timeline remains murky.